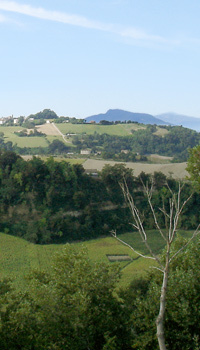 The Park Shop, affiliated with the “Agrishopping - La Spesa sull'Aia” association, is the sale point of the Recchi's Organic Farm. 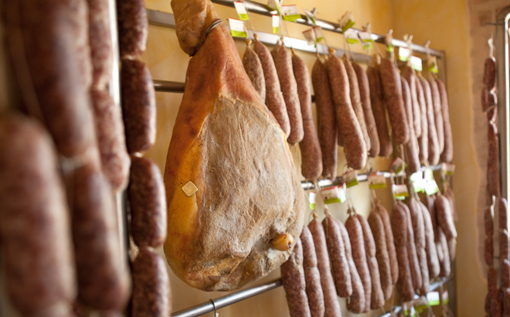 The shop sells salami and fresh meat from animals bred on our farm and processed directly in our own workshops. 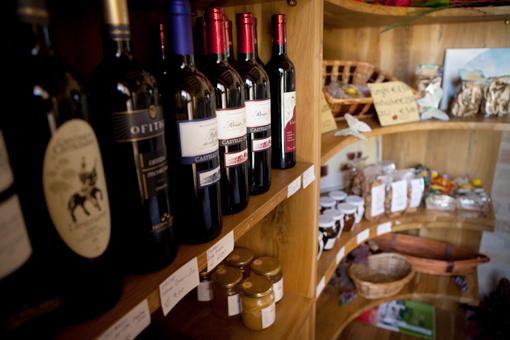 The Park Shop also offers a variety of typical local foods and wines from other qualified farms of our region. The delicacies include jams, preserves, tomato purées, extra virgin olive oil, D.O.C. and I.G.T. 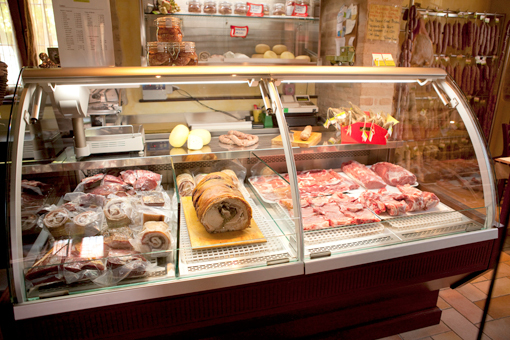 wines, spirits, pasta and much more, all from our locality. We also gift wrap our products, together with local handicrafts we have, if you wish.